If you own a home, there are probably a minimum of three half empty paint cans in your garage. If you’re smart, you marked which shade of off-white matches which room. Otherwise, you’re in trouble if you need to touch up. 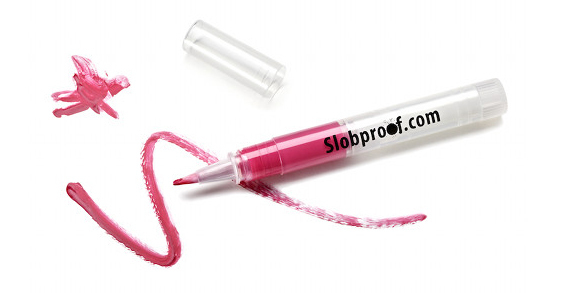 The Slobproof Paint Pen really should have dawned one someone quite a while ago. This genius home upkeep tool lets you load up the pen with your paint colors and save it for years in case you need little here and there. It’s a heck of a lot easier than storing bulky cans and a set of two for $20 will definitely be worth it six dings down the line.